The name Manasseh means “causing to forget”. There are a few things to remember before we get into this part of God’s proper order for the advancing of His Kingdom. Manasseh was the firstborn of Joseph’s two sons. Ephraim was the second born. In the last writing, we saw how Ephraim received the firstborn blessing from Jacob who essentially adopted both of them as his own. Genesis 48:5 – And now your two sons, Ephraim and Manasseh, who were born to you in the land of Egypt before I came to you in Egypt, are mine; as Reuben and Simeon, they shall be mine. Why did Jacob include them as his own sons? They were born in Egypt. Although Joseph was born Hebrew, he became Egyptian and thus Ephraim and Manasseh were Egyptian. They were born in a foreign land but Jacob brought them under the promises God Almighty promised to him and his fathers before. Jacob told Joseph that any other children he had after them would belong to Joseph but these two belonged to Jacob. I have no understanding, at this time, of why this was. All we know is these two were born Egyptian but brought into the promises given to the tribes of Israel. Joseph said God made him forget all his troubles and his father’s house. Joseph was given an Egyptian name thus he became Egyptian. 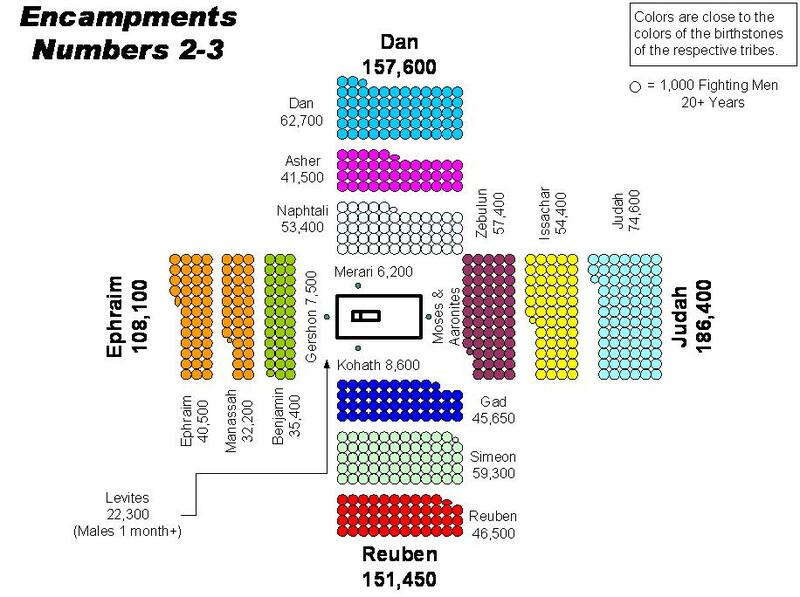 It is my belief that this is why Ephraim and Manasseh were given the portion and not Joseph. He was not forsaken by God by any means. “Causing to forget” can go two ways. We can forget our past and troubles (as does God when we come into alignment with His will) or we can forget who we are in Christ and thus be forgotten. Hosea 4:6 – My people are destroyed for lack of knowledge. Because you have rejected knowledge, I also will reject you from being priest for Me; Because you have forgotten the law of your God, I also will forget your children. Psalm 103:11-12 – For as the heavens are high above the earth, So great is His mercy toward those who fear Him; 12 As far as the east is from the west, So far has He removed our transgressions from us. Just as Manasseh and Ephraim were adopted by Jacob, so many of us are adopted into the Kingdom. Ephesians 1:3-6 – Blessed be the God and Father of our Lord Jesus Christ, who has blessed us with every spiritual blessing in the heavenly places in Christ, 4 just as He chose us in Him before the foundation of the world, that we should be holy and without blame before Him in love, 5 having predestined us to adoption as sons by Jesus Christ to Himself, according to the good pleasure of His will, 6 to the praise of the glory of His grace, by which He made us accepted in the Beloved. We are going to go on a quick journey of thought. Some of you already understand what I am about to show. Some of you will pick it up quickly and others may take awhile. It is ok. We are all in different spaces and different places on our walk with the Lord through life. Scientifically speaking, energy cannot be created nor destroyed but can only be transformed from one form to another. We all learned that in elementary school. This is also biblical. Ecclesiastes 1:9-10 – That which has been is what will be, That which is done is what will be done, And there is nothing new under the sun. 10 Is there anything of which it may be said, “See, this is new”? It has already been in ancient times before us. When we forget something, that thought or action must be replaced. When we forget, we must also remember. When we remove a bad habit, it must be replaced with a better habit. When we begin to forget who we were without Christ in our lives, we begin to remember who we are called to be with Christ in the center of our lives. Manasseh was named so because God caused Joseph to forget his troubles before and his father’s house (the betrayal of his brothers and all the troubles he had as a slave when he was first brought to Egypt). He remembered that God was always with him and became second in command over all Egypt. He was given two sons by his Egyptian wife. He was given an extra portion of blessing over his brothers. God caused him to forget all his troubles which included any bitterness he may have had towards his brothers. Just as God did this for Joseph, He is ready and willing to do the same for us. Once we realize our bountiful fruit (double fruit-Ephraim) through our Lord, we can let go and release our hurts and pain to Him. This helps us become who He has called us to be, “sons” of the Living God. Allow the Lord to begin the process of causing you to forgive and forget past hurts and pain. This will make room for present and future joy, peace, hope, and love. Selah.